Rush-Co manufactures covers for baseball fields, mounds, plates and more. Cut down your rain delay and game postponements by protecting your field from the elements. 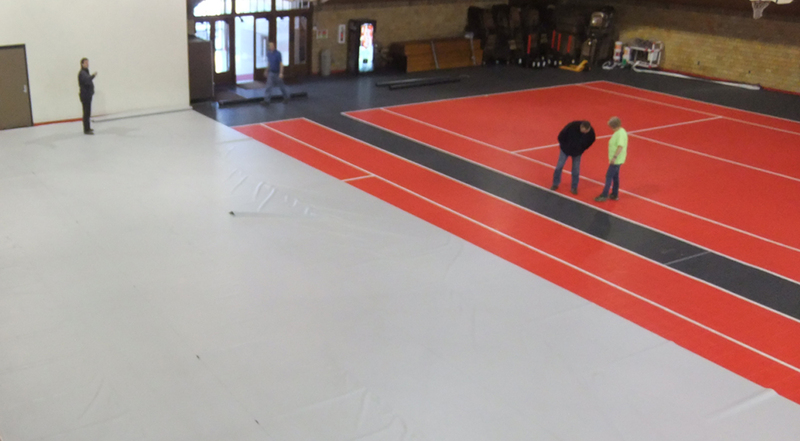 Whether it’s between games or winter storage, an athletic field cover from Rush-Co can help protect your hard work and investments in building and preparing your top-notch playing surface. Protect both interior or exterior athletic surfaces with a long lasting custom cover direct from Rush-Co All Rush-Co athletic covers are custom made specifically for your facility ensuring a better fit and the best protection available. For more information or a free estimate call 1-866-776-5617 or email us. An affordable way to protect fields. A wide variety of colors and designs to choose from.